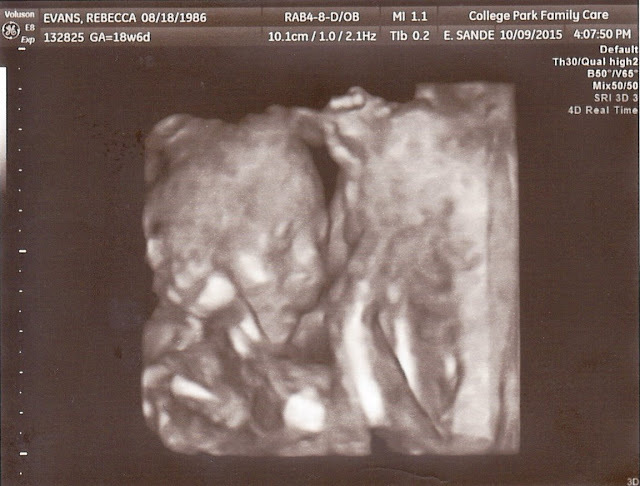 I have been so excited to find out if we are having a boy or girl for some time now. 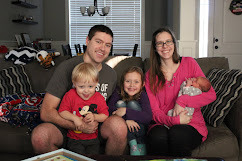 Once I realized that this pregnancy was meant to be I have been counting down until we can go back in for an ultrasound to see the baby again and find out if we are having a little boy or a little girl. So instead of dragging this out, I'll just let the pictures speak louder than my words ever could. We'll be welcoming a little boy into our family and I am over the moon. I have no idea what to do with little boys but I'm excited to figure it out. Addison will be an amazing big sister. 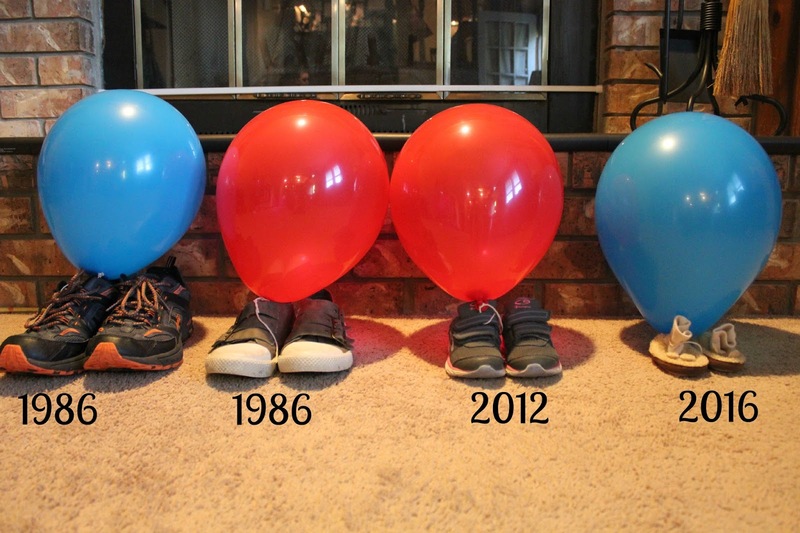 We are so excited about having a little boy. We can't wait to meet him.